Why not keep the kids occupied with classic classroom and playground games you might have played as a kid? Here are some ideas to get you started. As families pack into shelters and hotels to keep safe from Hurricane Florence, it can be increasingly hard to keep kids' minds off the storm. Hopscotch without the chalk! Find a clear space on the floor where you won't bother anyone. Lay down the tape in the shape of squares. Put a number inside each square, also using the tape. Mix it up by varying the sizes of the squares and laying them down in a fun path, like a spiral. 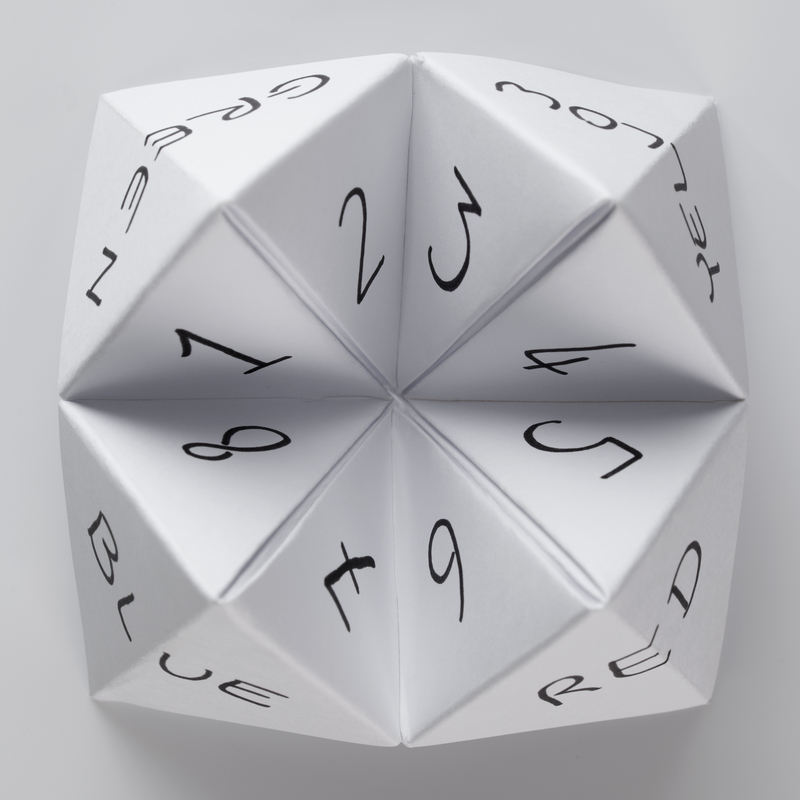 First, follow the instructions for creating a paper fortune teller. On the outside flaps (the part you see when it's closed), pick a category such as numbers or colors, and fill in the flaps with four things in the category. On the reverse side (what you see when you open it a little), pick another category and fill in eight things. For underneath the inside flaps, have the kids brainstorm fun fortunes you can fill in -- silly, fanciful, encouraging. If they can't think of any, try leaving a blank, Mad Lib-style, and ask the kids to help fill it in. (Eg: You could write "You will meet a [animal] and name her [name]" and ask the kids for an animal and a name to finish it). To play, one person is the fortune teller and one person gets their fortune told. The person who is getting their fortune told picks one choice from the outside. The fortune teller then opens and closes that number of times (or the number of letters in the word), switching between sides. You do this again, this time choosing from the inside choices, as demonstrated below. You pick a third choice from the inside, and underneath is your fortune! Lay down tape so that it's arranged as four squares inside of a bigger square. Designate each square with a number 1-4, and choose one person to start in each square. Person 4 bounces the ball to someone else's square. Each time it bounces in your square, you have to bounce it into someone else's square. If it goes outside of the area or hits an inside line, the last person to touch the ball is out, and everyone at a number lower than them moves to the next square up. Everyone's goal is to make it to Square 4 and stay there. 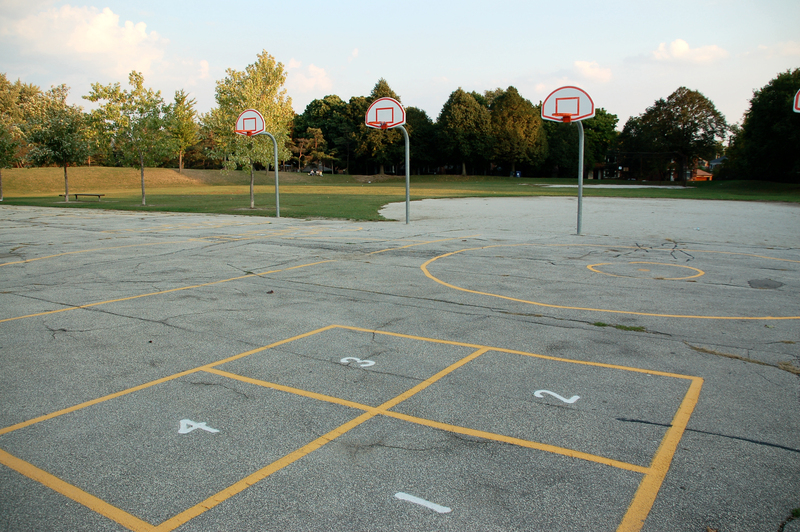 Here are some more detailed Four Square rules. *Tape is not needed if you find a space on the floor with four squares. Even if you don't have access to the supplies above, there are still fun games you can play with kids with nothing more than your imagination -- and maybe a few new friends. Players: The more the better! Before you start this game, pick a Guesser and ask them to leave the room. While they're gone, choose a "Secret Leader." Ask the Guesser to come back in and stand in the middle of a circle. Then the Secret Leader starts a dance or a silly movement, and everyone else copy-cats. The Guesser has to figure out who the Secret Leader is. The Secret Leader has to change the move every once in a while to make it possible to guess, and everyone else changes with them. Players: The more then better! 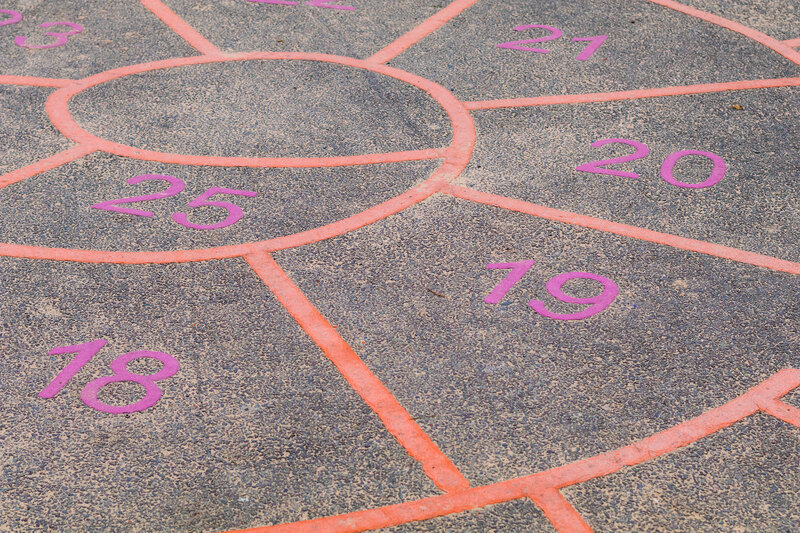 Put a spin on the classic classroom game "four corners." This game requires space to move around and four "corners" (They can be chairs, signs or anything else to designate a stopping point). 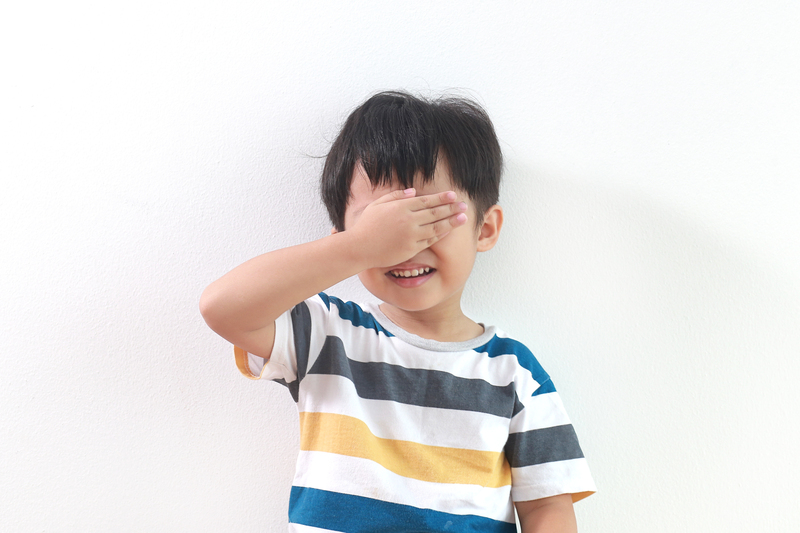 In the original game, one person is "it" and turns their back or covers their eyes. Everyone else chooses a corner to stand in, 1-4. The person who is "it" chooses a number and everyone in that corner is out. Remaining players can then choose another corner before the It person calls out another number to get more people out. This keeps going until one person remains. To mix it up, instead of making each corner a number, make it a thing in a category. For instance, you could do a round where one corner each represents green, red, purple and blue. Change the category each round and think of four fun answers for the players to choose from each time! 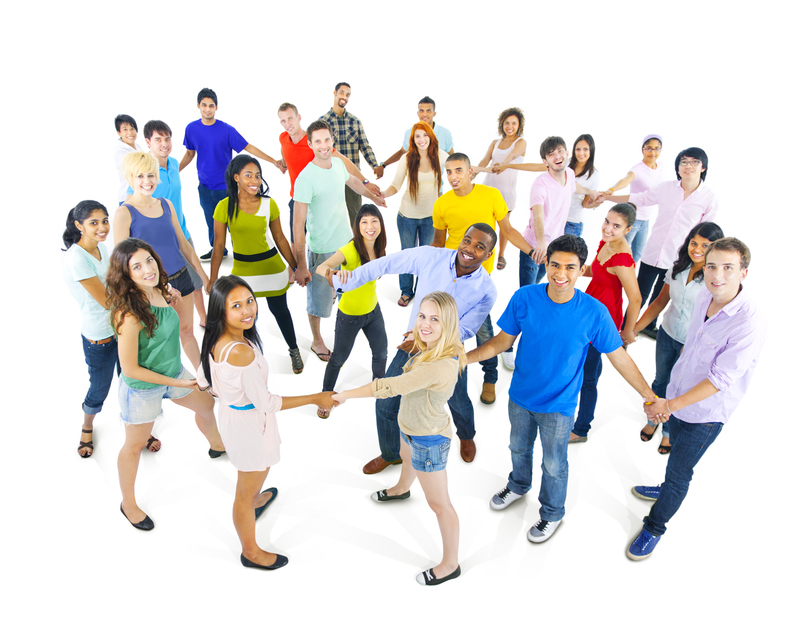 Get the group to stand in a circle. Everyone reach across and grab hands with someone, making sure no one is holding on to the same person with both hands. Without letting go, the group has to work together to untangle themselves by crawling under or over each other's arms. The game is over when you're standing in a circle! If you get a lot of kids to play with you, you might wind up with more than one circle.